We work hard at Beehive by offering the latest, most efficient and economical fin material around. 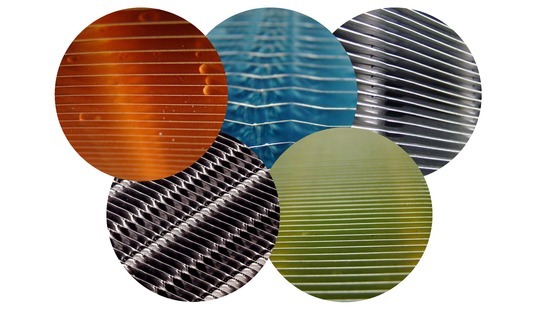 We are at the forefront of fin material development and work closely with our suppliers to ensure our coils are state of the art. Beehive keep stocks of all fin material variants so will always be able to assist with your requirement. Please click on the links above to find out more details on the specific fin materials we currently use and what applications they are best suited for. If you have any technical questions or want to apply to be a supplier to Beehive, please contact us.